A fresh take on the Rivalry trainers, created with Eric Emanuel. Eric Emanuel's eponymous label creates pieces that connect the dots between rap, street culture and the court. He's built a cult following with his luxury sportswear aesthetic and authentic NYC perspective. These Rivalry RM shoes feature floral motifs inspired by faded hotel wallpaper. 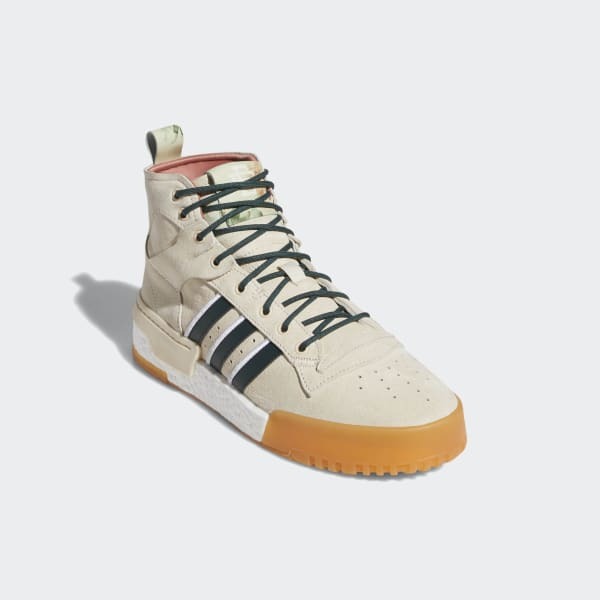 With a soft nubuck upper and a responsive Boost midsole.